In this special launch event of Agile Rabbit, Professor John Ellis CBE from CERN asks the fundamental questions about the Universe and our place within it ~ questions that humans have been asking for hundreds of thousands of years. Particle physicists address them by studying the fundamental constituents of matter using the Large Hadron Collider (LHC) at CERN, which recreates the conditions in the first fraction of a second after the Big Bang, enabling us to investigate what happened in the distant past and suggesting what may happen to the Universe in the distant future. 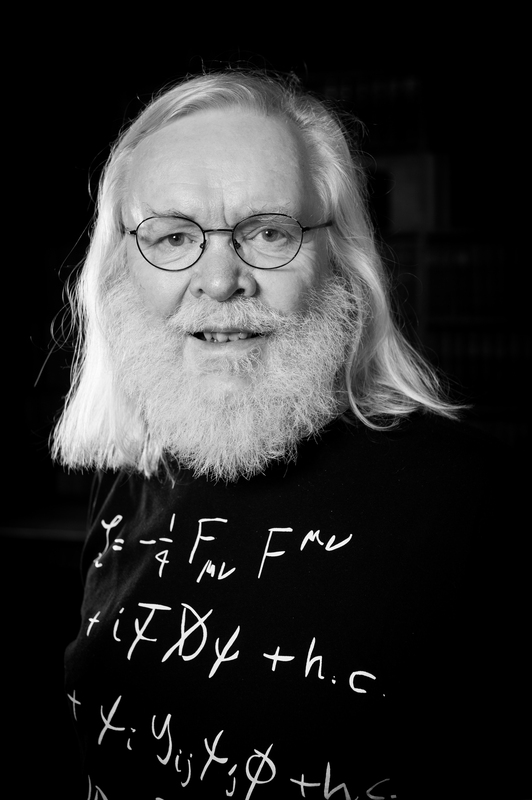 John Ellis is a theoretical physicist interested in particle physics, astrophysics, cosmology and quantum gravity. For many years he worked for CERN, the European particle physics laboratory near Geneva. Ellis was among the first to propose how to discover the Higgs boson, which was found at CERN in 2012, and also pioneered the suggestion that the dark matter in the Universe might consist of particles that could be detected at CERN.